He is known to feed stray dogs with a decent meal. In addition, he takes care of them like his own. 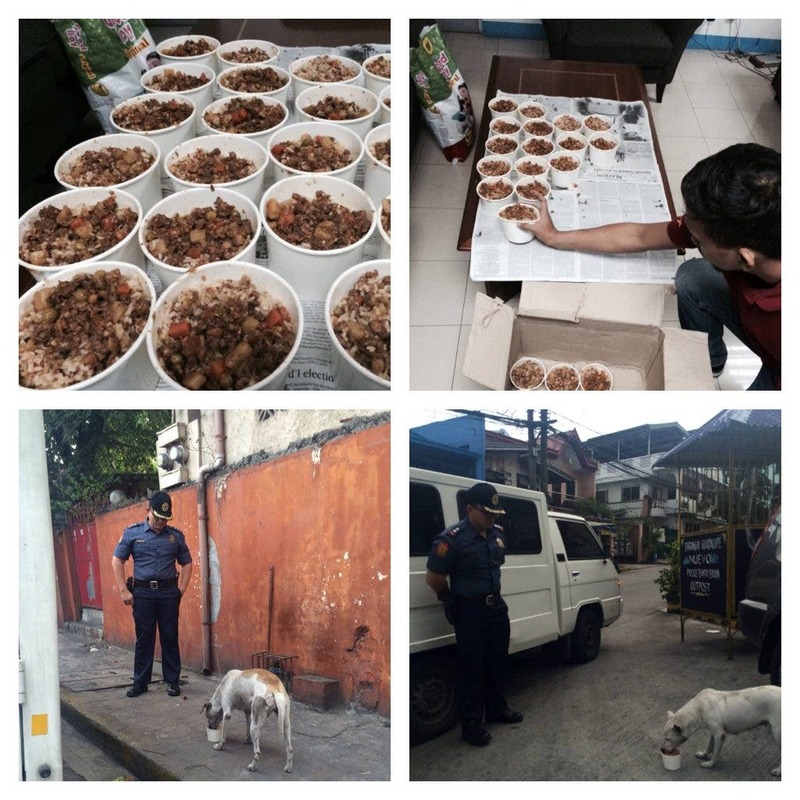 According to him, these stray dogs have the right to eat well too. Wouldn’t you agree? 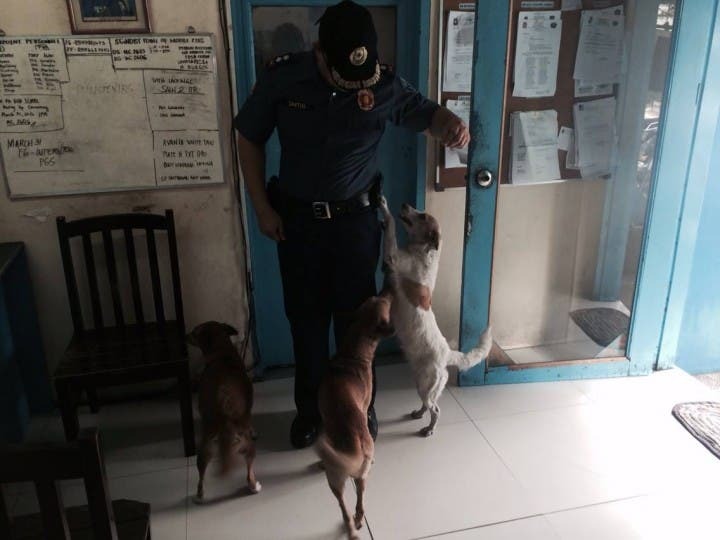 Habang nag iinspect po ako ng mga presinto biglang nagpasukan yung mga aso na ating pinakakain sa kalsada para bumati. Miss daw nila ko. Sabi ko kahapon lang kami huling nagkita kita???? When does it become a stray or homeless dog? Significantly, owning or adopting a dog is similar to taking care of a human being. You must nurture them, feed them, protect them, and guide them like your own child/children. Unfortunately, there are irresponsible pet owners who think they can just dump dogs anywhere they want to. And, that’s how dogs become strays. We see them on the streets, God-forbid get hit by a vehicle and that’s it. How to lessen stray dogs in the streets? I absolutely agree. Once again, owning a dog is almost like giving birth to a child. You must nurture them like your own. Ultimately, dogs are obedient, loyal, and protective of their owners. Be it a mutt or a pedigree, they are loving and caring! Kudos to you, Sir! Isn’t it nice to see something out of the ordinary? Call Center BPO Fake Employee Modus: DON’T BE FOOLED! Lugang Cafe: Bringing Exceptional Taiwanese Dining in Manila!